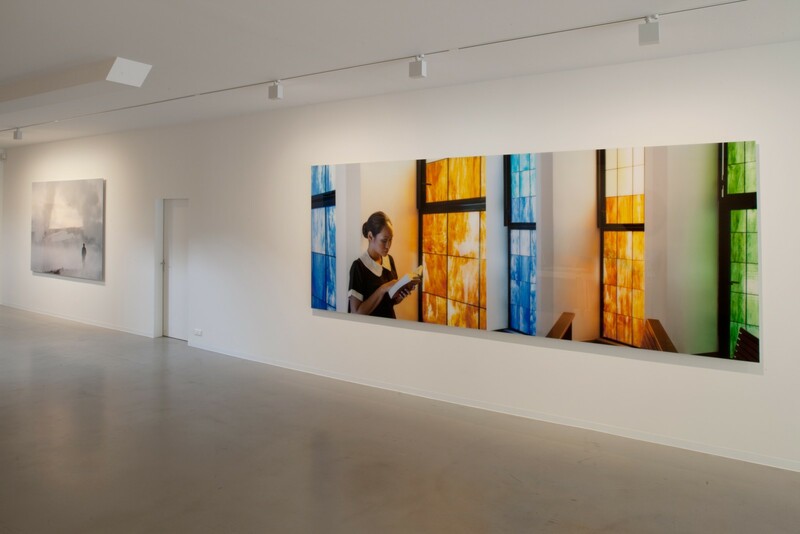 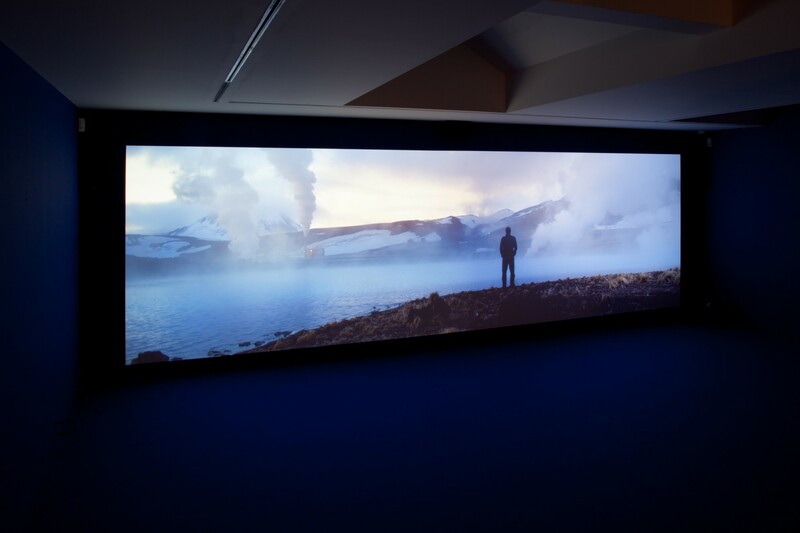 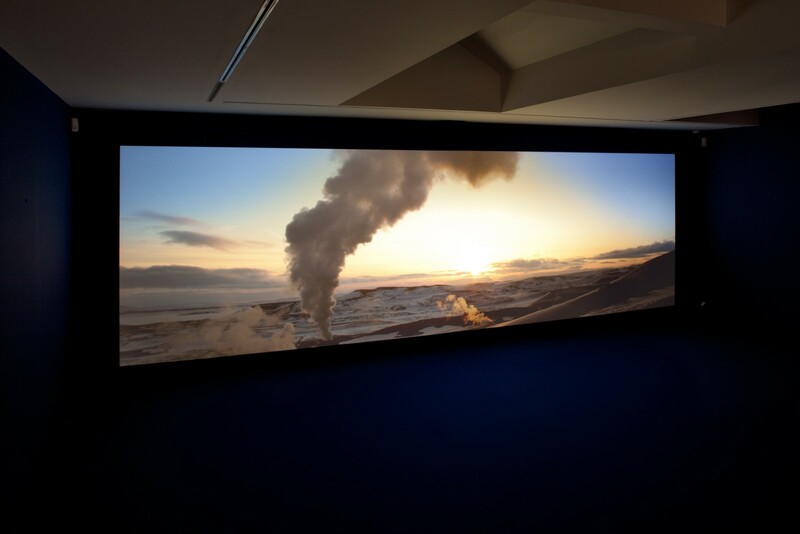 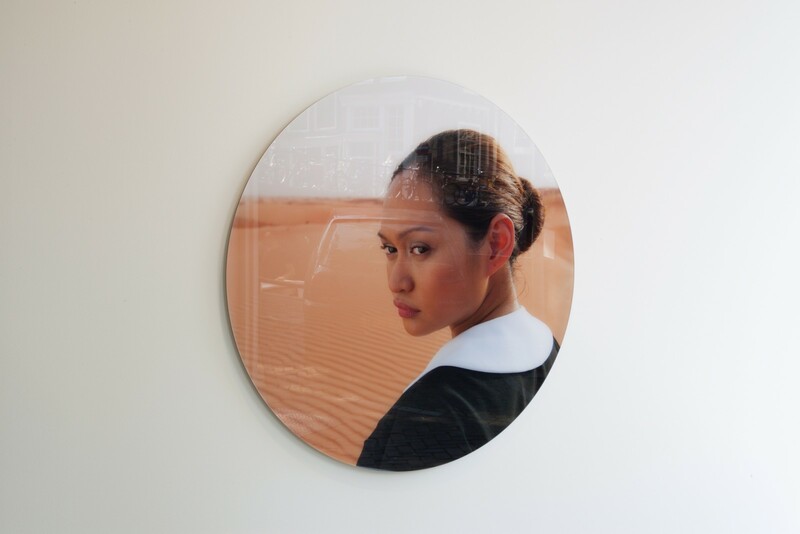 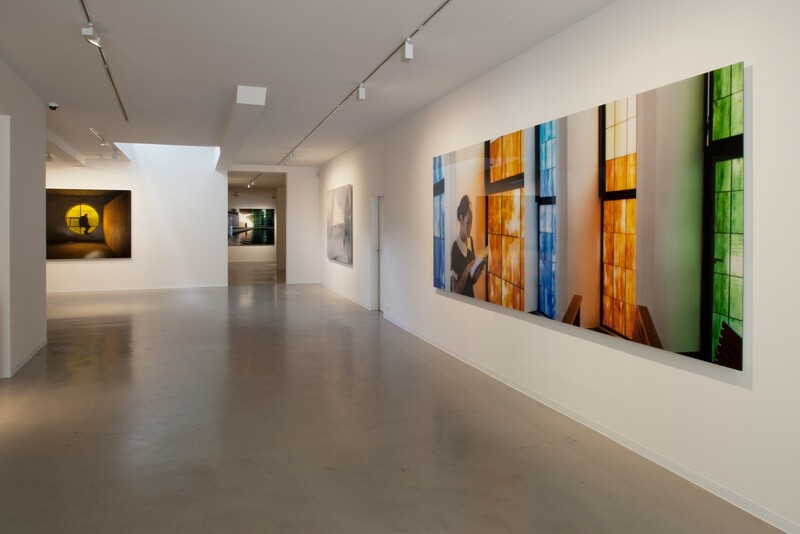 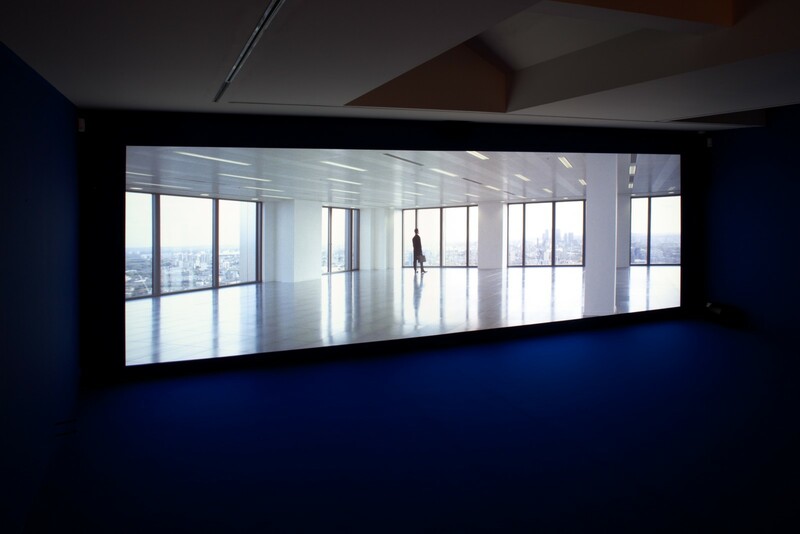 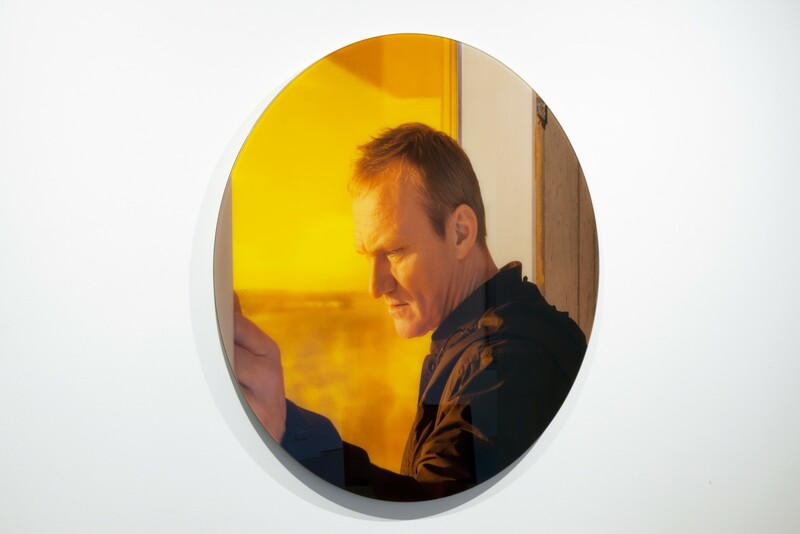 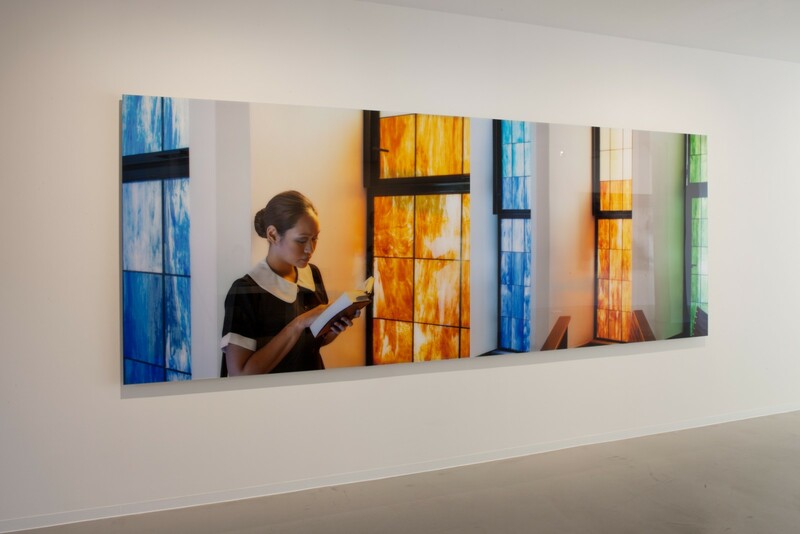 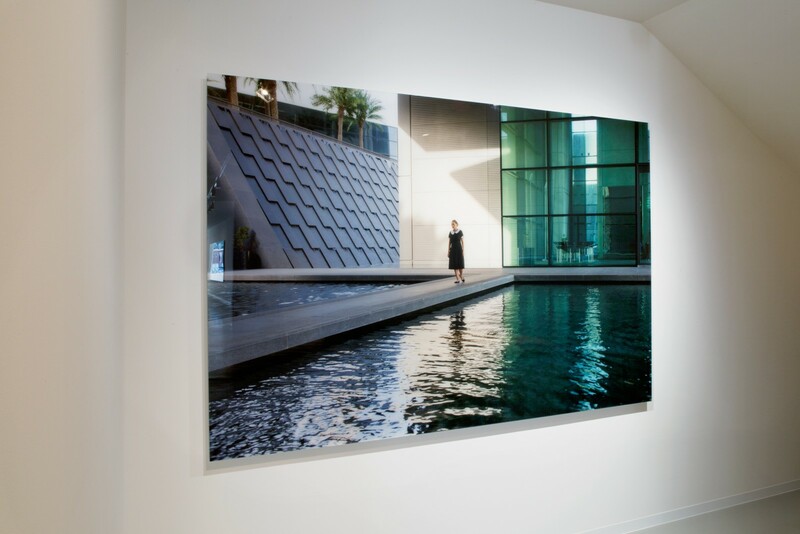 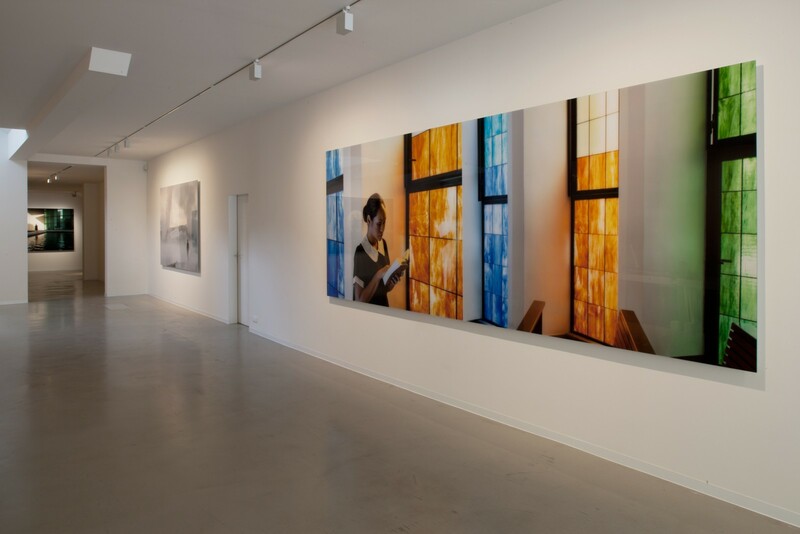 Galerie Ron Mandos is proud to present PLAYTIME, a new film installation by the internationally acclaimed video artist Isaac Julien. 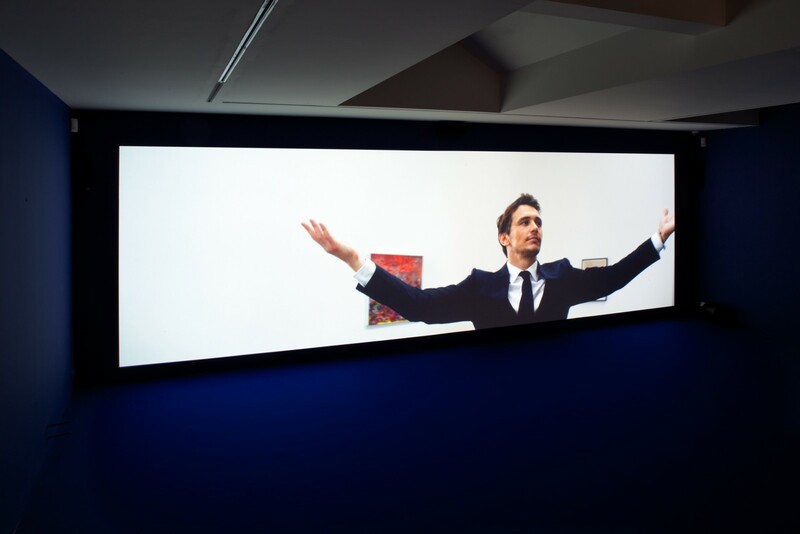 After the huge success of Julien's installation film TEN THOUSAND WAVES (2010), his most recent video work PLAYTIME explores current issues such as the ambivalent relationship between capital, the contemporary art world and the individual. 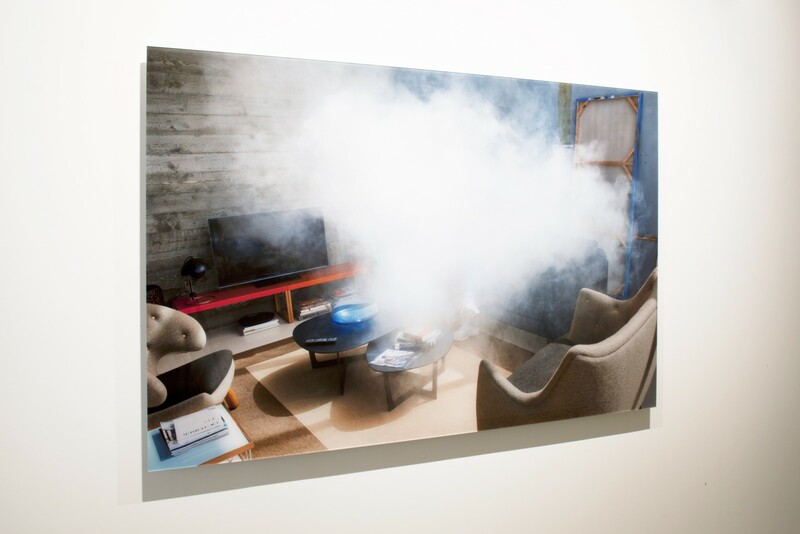 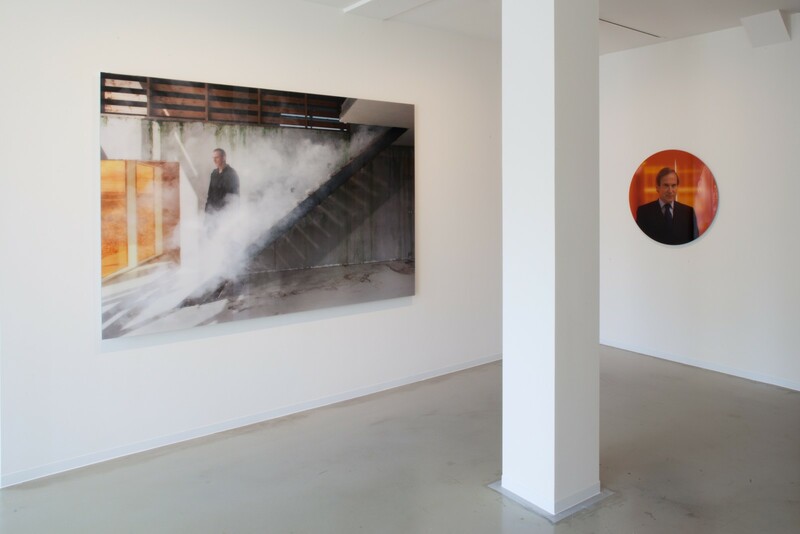 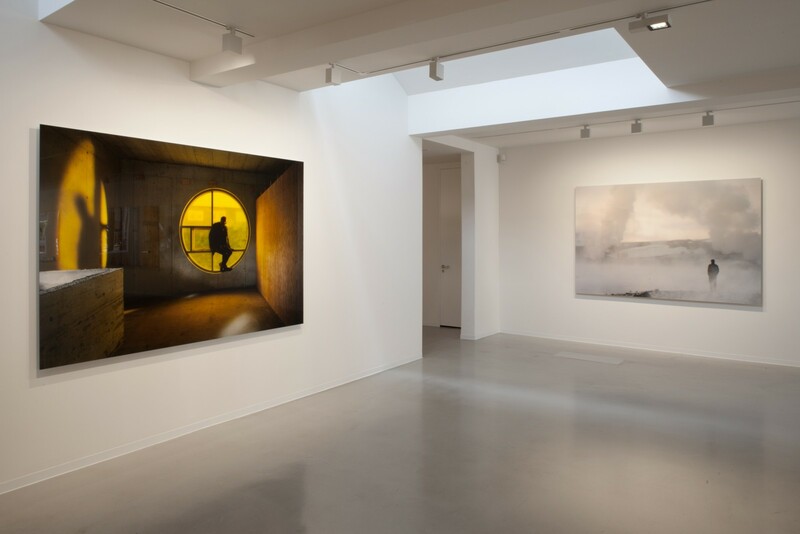 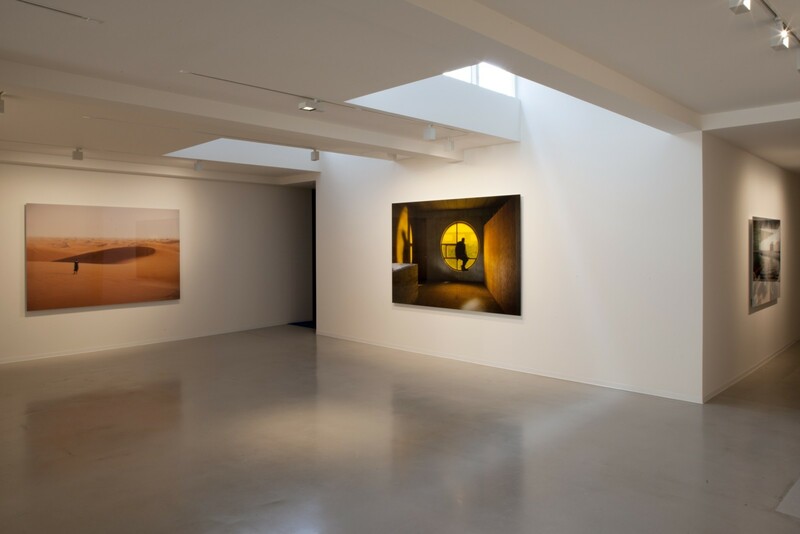 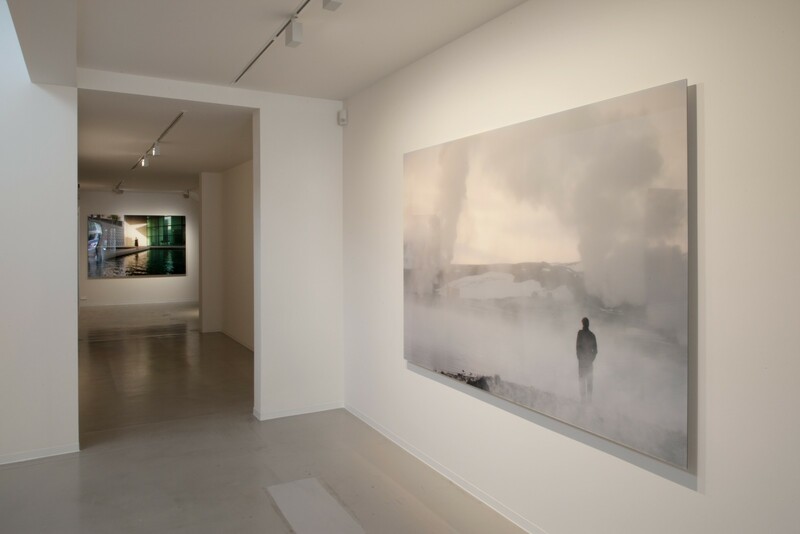 In addition, a suite of accompanying photographic works will be presented. 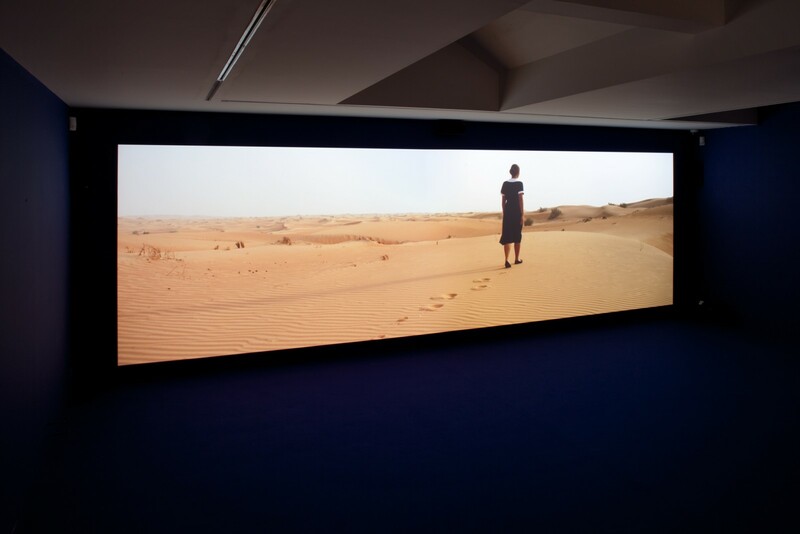 With his luxurious and seductive way of making his films Isaac Julien utilizes the contemporary cinematic vocabulary to the fullest extent and at the same time tries to lure the audience into a confrontation with questions and themes which might be difficult for them to acknowledge. 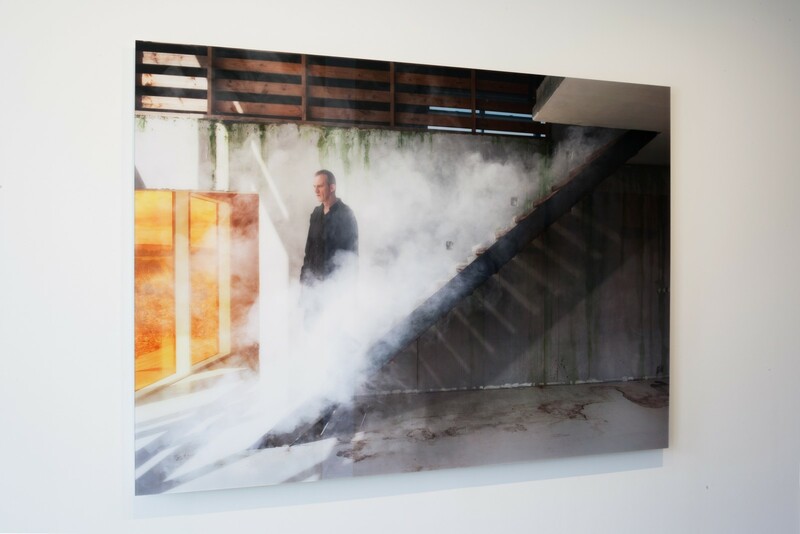 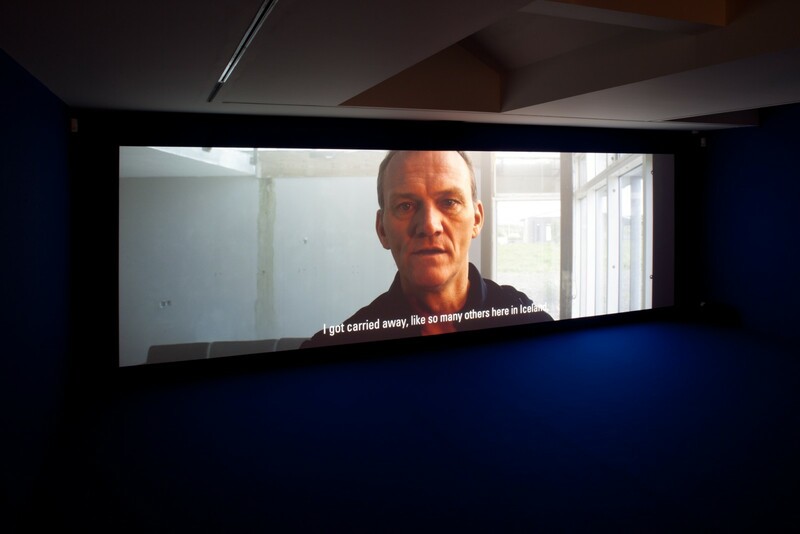 Julien applies this 'looking in the mirror'-aspect also to himself as an artist, since the influence and the ambivalent role of capital in the contemporary art market is such an important aspect of this film.